best representation of the national cinematic achievements of that year. This usually makes for a crowded field of storytelling marvels. standouts don’t get a chance to compete. bets to make the coveted shortlist and eventually become Academy Award nominees. surgery. 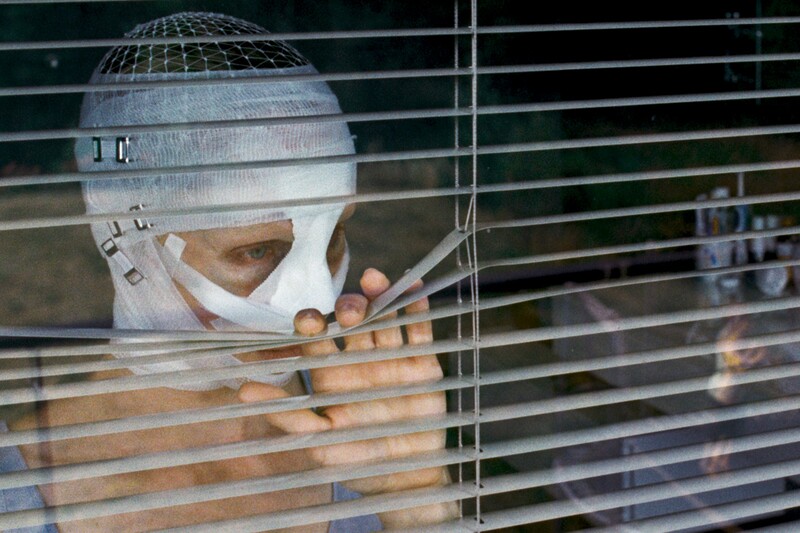 The thematic and aesthetic elegance that co-directors Severin Fiala and Veronika Franz employed elevates “Goodnight Mommy” beyond the usual gruesome fare. vision from director Jaco Van Dormael, the filmmaker behind such films as “Mr. family in Sao Paulo for many years and who only questions her role within this environment when her strange daughter comes to visit. 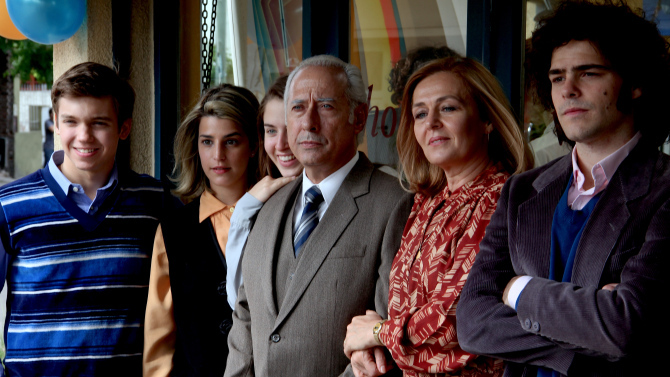 Felix (Martin Dubreuil), a secular man who is equally lost, her vision of the world widens.